Driving while distracted: Which countries have toughest laws? 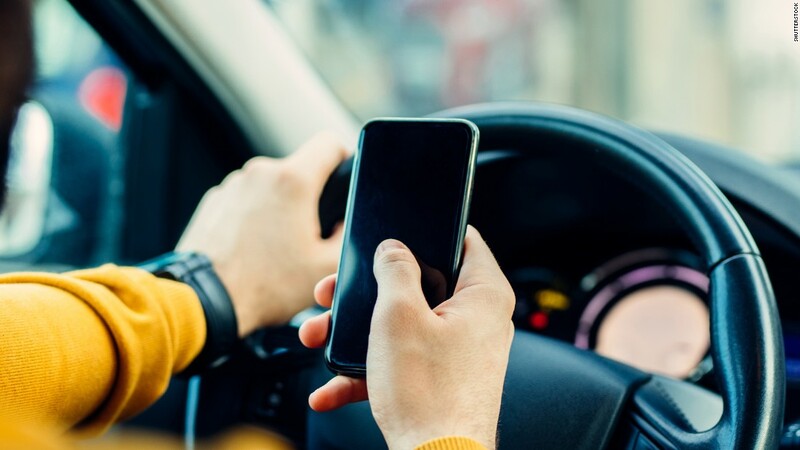 (CNN) If you are caught using a handheld device while driving in the United Kingdom — whether it’s for talking, texting, taking video or anything else — your penalties just got significantly steeper, thanks to a law that went into effect this month. A first-time offender now faces a fine of 200 pounds (approximately $244) and six points on his or her driver’s license, a doubling of the penalties that had been on the books since 2007 and a tougher punishment than the three points a driver would get for speeding. Six points for someone who has been driving for less than two years would mean an automatic loss of their license, according to Pete Williams, road safety spokesman for the RAC, which provides roadside assistance to motorists in the United Kingdom. Six points for other drivers puts them that much closer to the 12 points that could result in the revoking of a license. “I think what the government has suggested is, this is tough, but we’re prepared to get tougher if people don’t react, because you have facts. The evidence is now coming through that this is a major, majordistraction and cause of accidents and fatalities,” Williams said. The United Kingdom is not alone. Countries around the world have added laws to try to tackle what has become a global problem, but the penalties vary dramatically by country. Even in the United States, which does not have a national law against use of a handheld phone while driving, there are major differences by state. Fines for texting and driving, for instance, can be as low as $25 in places like South Carolina and as high as $750 in Utah. In that state, a driver caught texting could also face up to three months in jail. More than 30 countries around the world have made it illegal to use a handheld device while driving, according to the US Department of Transportation (PDF). In Oman, drivers caught using a handheld device can face up to 10 days in jail. They also face a maximum fine of 300 OMR, about $780. Other countries with relatively high fines for first-time offenses include Bermuda ($500), Trinidad and Tobago (about $225), Qatar (about $137) and the Philippines ($100). In Trinidad and Tobago, drivers could also face imprisonment for up to three months. In the Philippines, four-time offenders could be slapped with a $400 fine and lose their driver’s license. Sweden, which has fewer motor vehicle crash deaths than other high-income countries, including the United States, does not ban the use of cell phones while driving. 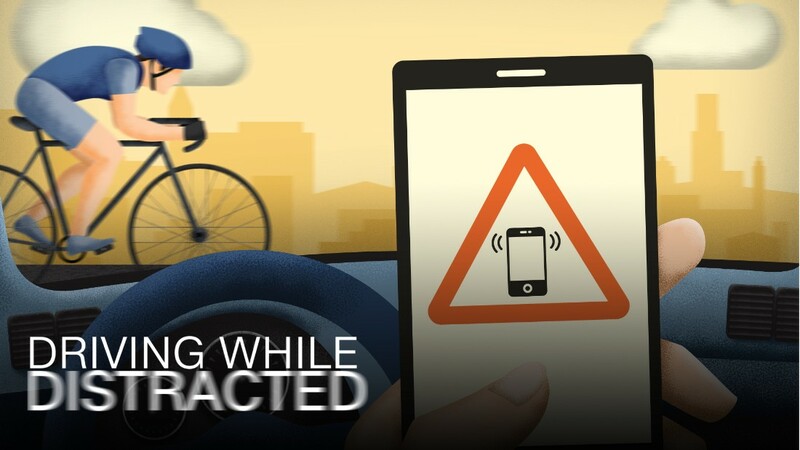 Instead, it puts its energy behind efforts to raise awareness of the risks of distracted driving, according to a report (PDF) by the World Health Organization. Other countries, such as Portugal, have extended bans on the use of mobile phones while driving to include hands-free devices. Legislation specifically banning texting and driving is also becoming more common in some parts of the world. In Buenos Aires, Argentina, writing or reading texts while driving can result in fines between $5 and $500, and five points added to the driver’s license, with licenses revoked after 20 points, according to the WHO report. In the United States, 46 states plus the District of Columbia ban texting and driving, but the issue comes down to enforcement. In five of the states — Florida, Iowa, Nebraska, Ohio and South Dakota — the texting and driving ban is a secondary law, which means officers can’t pull someone over if they see someone texting and driving unless the driver is committing a primary offense in that state, such as not wearing a seat belt or speeding. “That’s a serious disconnect. Every time you see somebody using a telephone behind the wheel, whether that’s texting or talking, you need to be able to pull them over right away and ticket them for it,” said Maureen Vogel, spokeswoman for the National Safety Council. Vogel says the United States needs to hold a mirror up to itself and examine what it is doing on traffic safety versus comparable countries around the world. According to a report by the Centers for Disease Control and Prevention, the US had the most motor vehicle crash deaths in 2013, with 10.3 deaths per 100,000 people, compared with 10 high-income countries including the United Kingdom and Sweden. The US also had the lowest reduction in crash deaths between 2000 and 2013 compared with 19 high-income countries. Projections show that as many as 40,000 people may have died in crashes in the United States last year, the most since 2007, Vogel said. The energy for the major change in the United Kingdom law had been building for some time, said Williams, of the RAC. One month later, the RAC came out with its annual survey of driver attitudes, in which 41% of the drivers surveyed said one of their biggest concerns on the roads was other drivers using handheld phones to make calls or check messages and other notifications, up from 34% who felt that way in 2015. But at the same time, 20% of drivers said they thought it was safe to text or check social media while sitting in traffic, despite the fact that it is illegal to do so, up from 14% who said that two years earlier. Williams believes the relaxation in attitudes about using handheld phones while sitting in traffic is directly related to a drop in the number of officers on the roads in the UK and in prosecutions of distracted driving offenses. Between 2010 and 2015, there was a 27% reduction in officers dedicated to full-time policing of roads and a stunning drop in the number of penalty notices for handheld mobile phone use, down from 123,000 in 2011 to 17,000 in 2015, according to the RAC. Williams said people need to know that they can’t get away with distracted driving and need to see drivers getting caught doing it for behavior to change. He makes the comparison to how tougher laws for drunken driving and more enforcement of those laws helped make drinking and driving socially unacceptable. “If you see anybody in the pub drinking and then getting up” to drive, “people will react to that,” Williams said. People will comfortably tell a friend that they don’t want them to drive if they have been drinking, “whereas for people it would seem a bit odd to react to somebody pulling out a handheld phone,” he said. 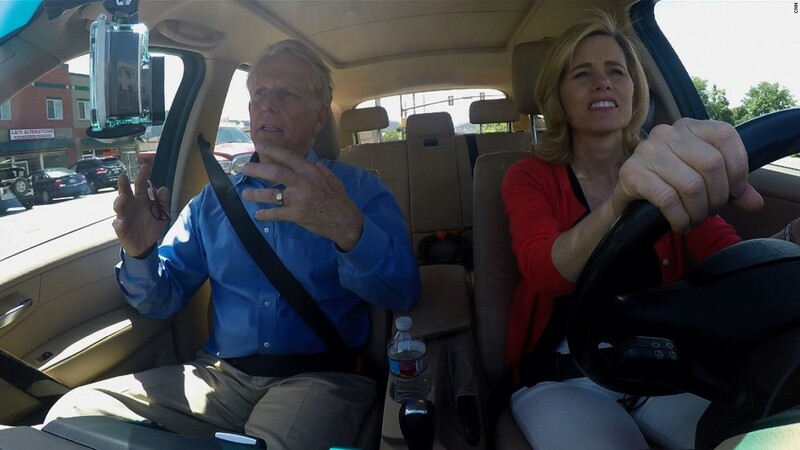 As part of the effort to try to change those attitudes, the RAC has launched the Be Phone Smart campaign, similar to AT&T’s It Can Wait campaign, encouraging drivers to pledge not to use handheld devices while driving and to urge family and friends to do the same. 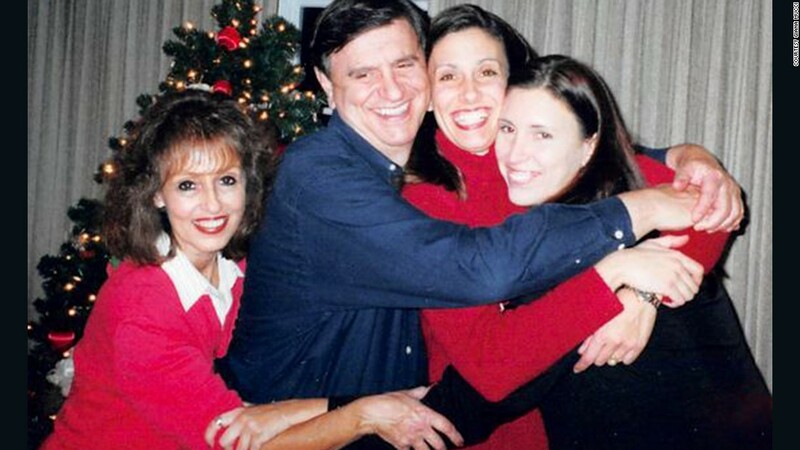 Giana Mucci, whose mother died after a crash with a driver who was probably distracted, thinks tougher laws, similar to those for drinking and driving, are sorely needed to stop people from thinking they can pull out a phone while driving. “I’m old enough to remember when drunk driving was a thing,” said Mucci, of West Hollywood, California. She was a kid at the time, but she remembers the impact of Mothers Against Drunk Driving (MADD) and the tougher punishments if someone got caught drinking and driving. “All of these penalties … made people kind of stop and think, ‘Whoa, this isn’t just, “Oh, I can have a drink or two and risk it.” ‘ People didn’t want to lose their licenses. People didn’t want to go to jail,” she said. People don’t see the same kind of penalties for driving distracted, she said. “People think they can do it. People don’t think the consequences are going to be that big,” Mucci said. Penalties need to be tougher if you are caught driving distracted, but the punishment also needs to be stiffer if your lack of attention causes a tragedy, she believes. “You absolutely have to have some sort of threatening kind of loss to make people stop doing it, because if you get away literally with a murder, why does anyone care then?” she asked. 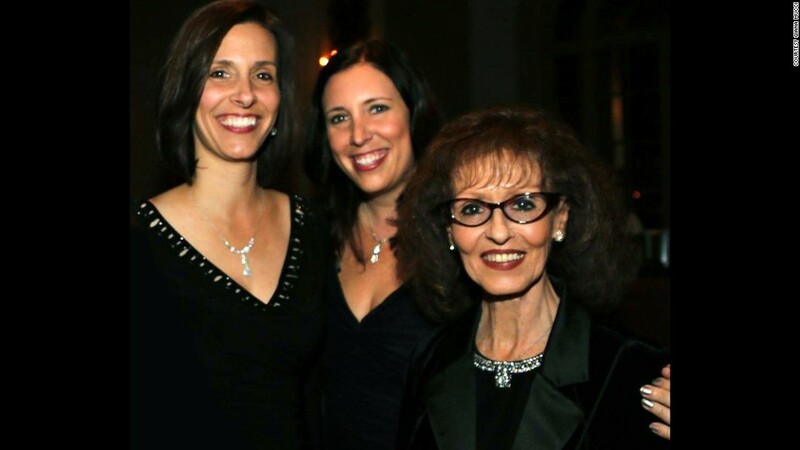 It was two years ago when her mom, Sheryl Mucci, 71, was driving home from Mucci’s sister’s house in Pasadena, taking a route she drove all the time, when a driver in her 20s made a left turn and rammed into Mucci’s mother’s car. After 15 “excruciating” days in the hospital, her mother died from her injuries, Mucci said. She still doesn’t know what the driver was doing before the crash. All the woman would admit is that she didn’t know what she was doing at the time. Mucci said police determined that she was not in the middle of a text or a call, but she doesn’t know if they investigated whether she might have been using her phone for something else. 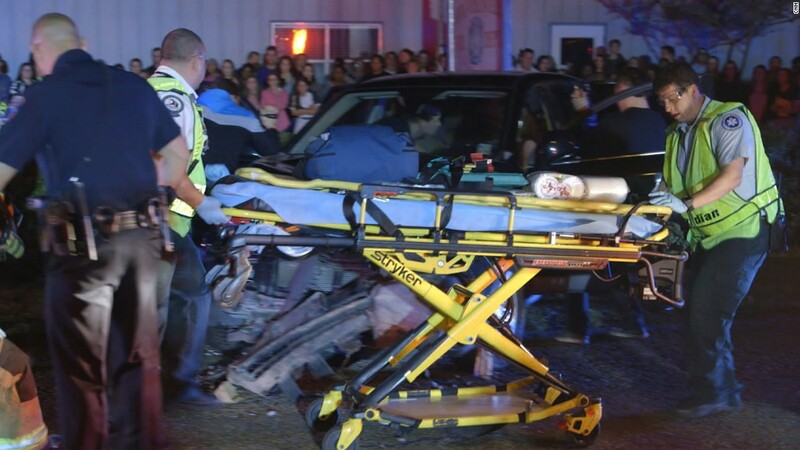 Th driver was originally charged with vehicular homicide with gross negligence, but ultimately pleaded guilty to reckless driving and a $250 fine. 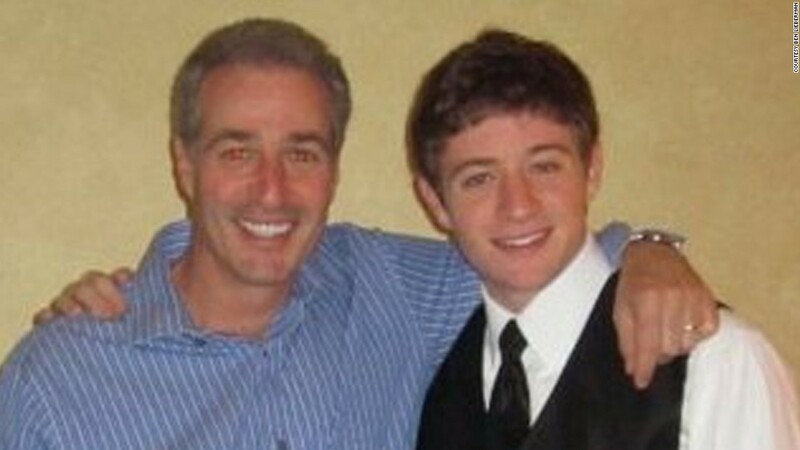 There was no jail time, no community service, no loss of license, and no having to go around and talk about the dangers of distracted driving, Mucci said. Mucci, who works in entertainment for Yahoo, is trying to tell her story to raise awareness. In painful detail, she talked with Cosmo.com about those two “horrendous” weeks in the hospital when she watched her mother suffer. She hopes that when people hear her story, they will think twice before using a handheld device while behind the wheel — something she admits she used to do at stop signs and traffic lights. 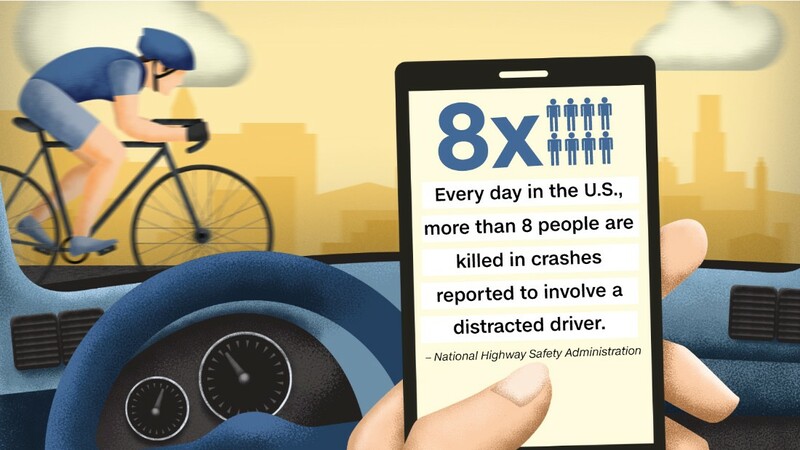 Mucci’s also participating in a National Traffic Safety Bureau panel next month in Washington focused on what more can be done to stop distracted driving. 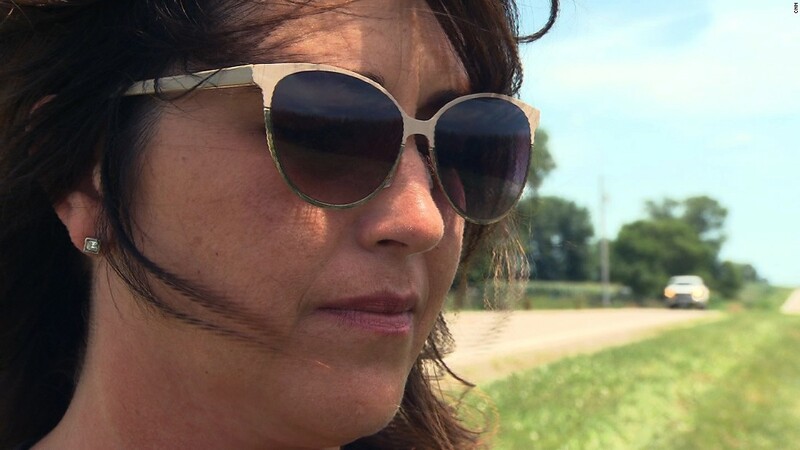 She said she will do whatever she can to secure passage of tougher laws to prevent people from driving distracted and significantly punish those who do and cause other families incomprehensible pain.